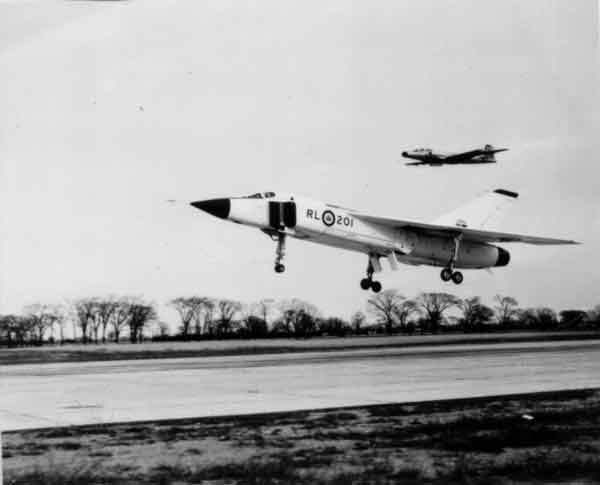 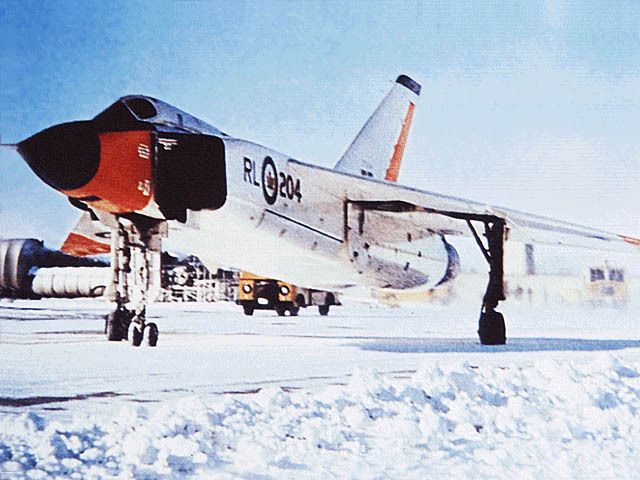 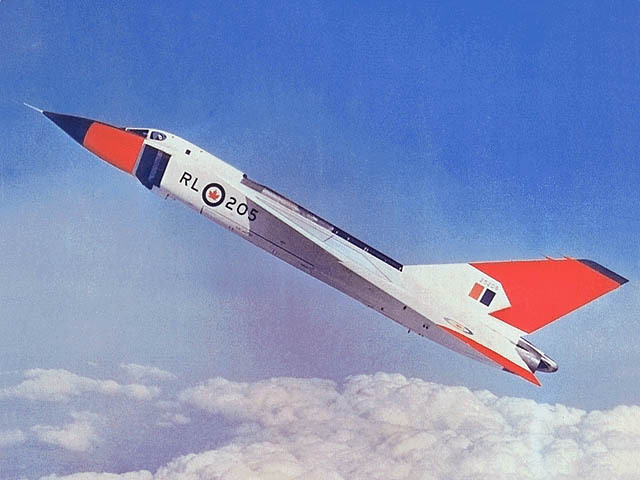 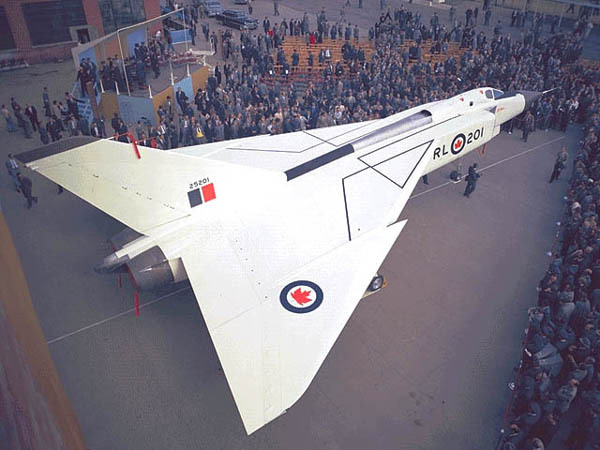 The Avro CF-105 “Arrow” was a delta-wing jet interceptor aircraft, designed and built by A.V. 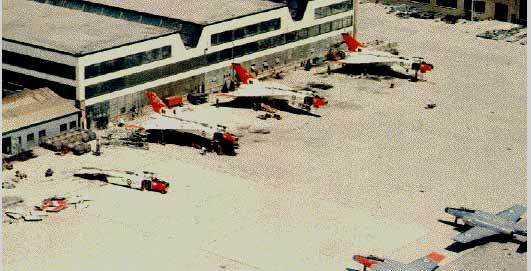 Roe Canada Limited in Malton (now within the City of Mississauga) as the culmination of a design study that began in 1953. 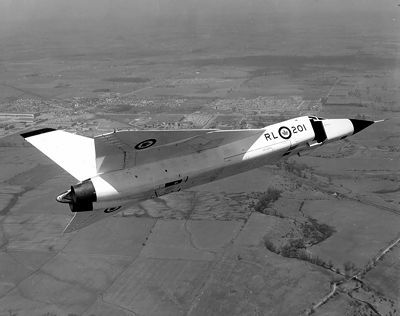 Go-ahead on the production of the CF-105 was given in 1955. 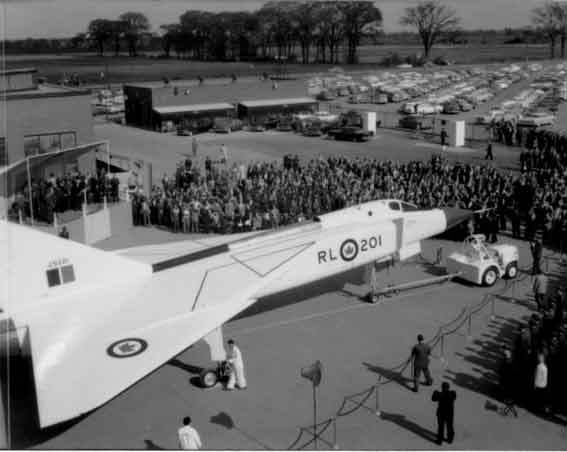 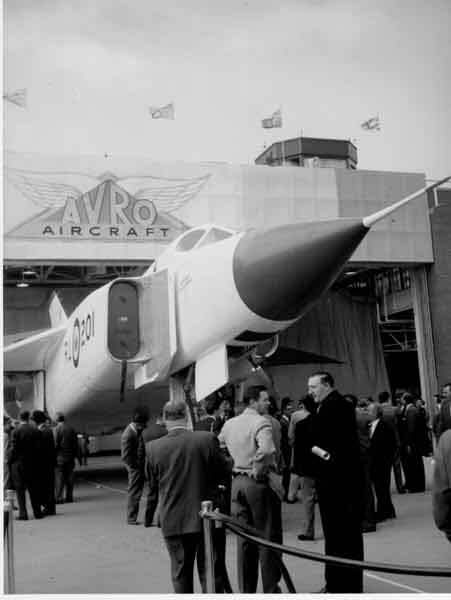 The AVRO Arrow was rolled-out for the public on October 4th, 1957. 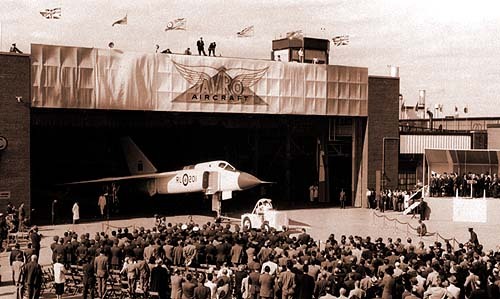 The first test flight took place on March 25th, 1958. 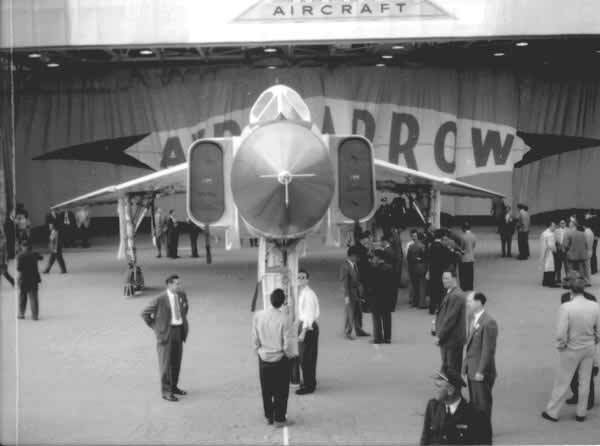 The Arrow, and the accompanying Orenda Iroquois jet engine program were abruptly cancelled by the Federal Government on February 20th, 1959 (“Black Friday”), sparking a long and bitter social and political debate. 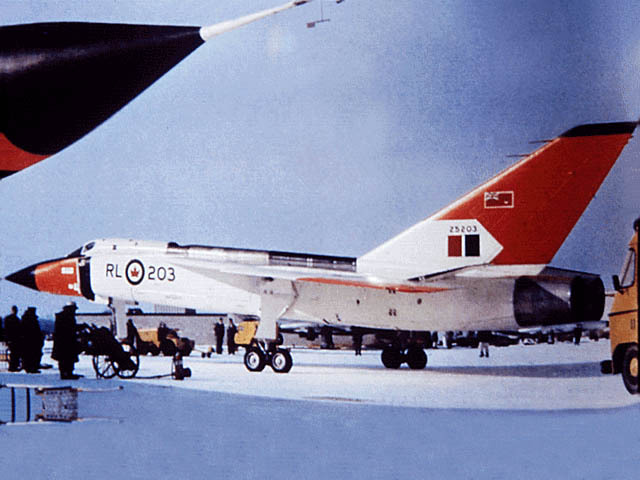 The Arrow is still the subject of much controversy. 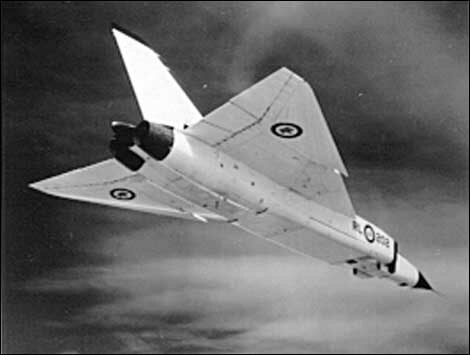 At the time of its cancellation the Arrow was considered to be one of the most advanced aircraft in the world. 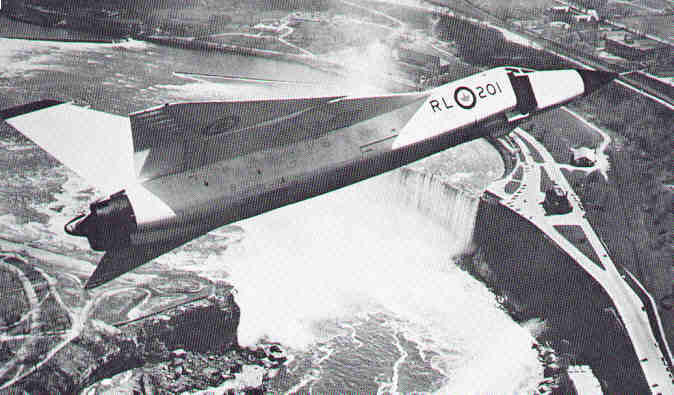 It was built, flown, and destroyed within what is today the City of Mississauga.